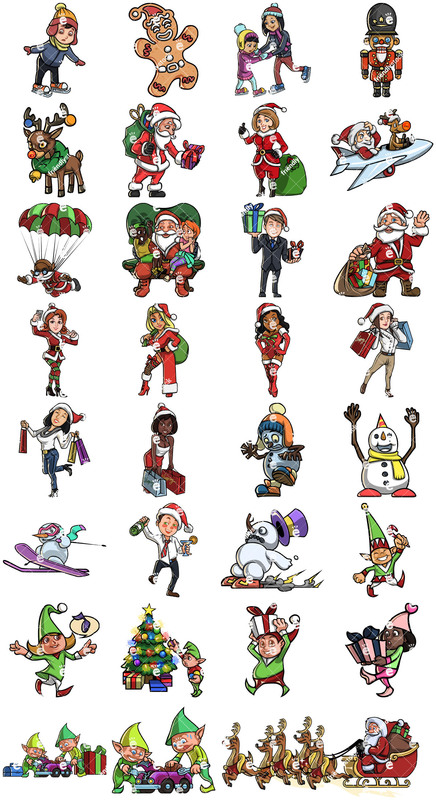 Christmas Vector Set: Ho Ho Ho! 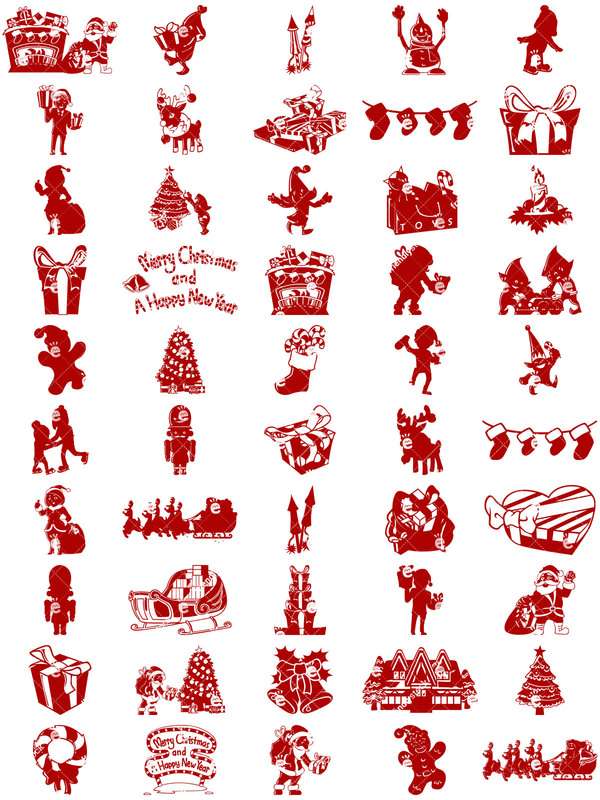 Christmas Themed Vector Graphics Set: Ho-Ho-Ho! Jingle all the way! 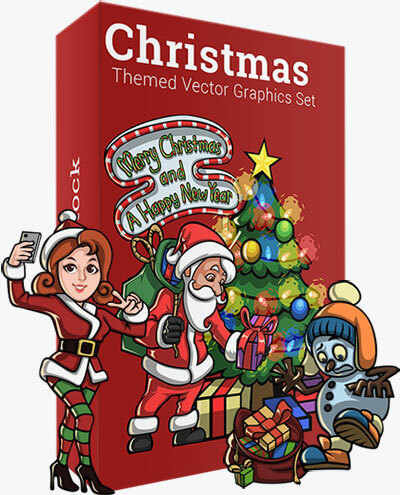 Immerse in Christmas holiday spirit with this unique vector set. Gingerbread cookies, reindeers, people doing their Christmas shopping, playful and funny snowmen, Christmas elves building toys like there’s no tomorrow and our beloved Santa Claus on duty! Ready to create some awesomeness? Included Files: Vector EPS, PDF, and 2000px PNG. Banner sets include layered PSD files. Characters can alternatively be purchased individually. 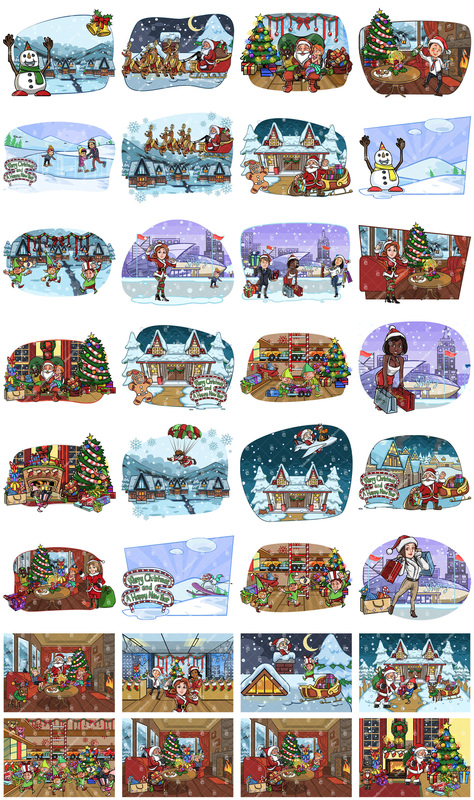 Christmas scenes can alternatively be purchased individually. 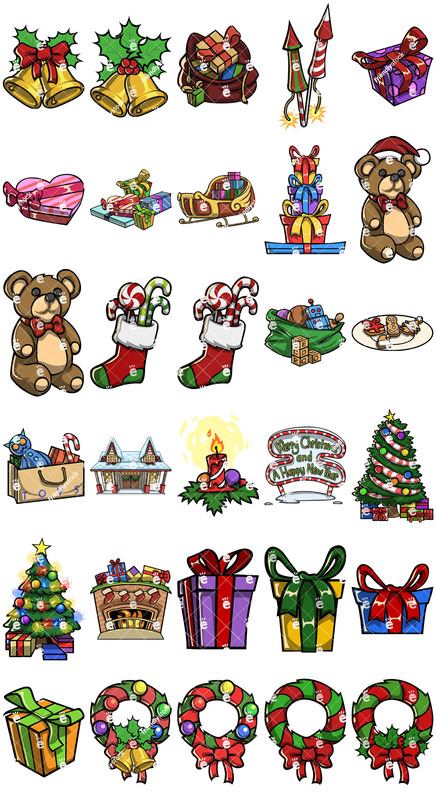 Christmas items can alternatively be purchased individually. Only available when you purchase the complete set. 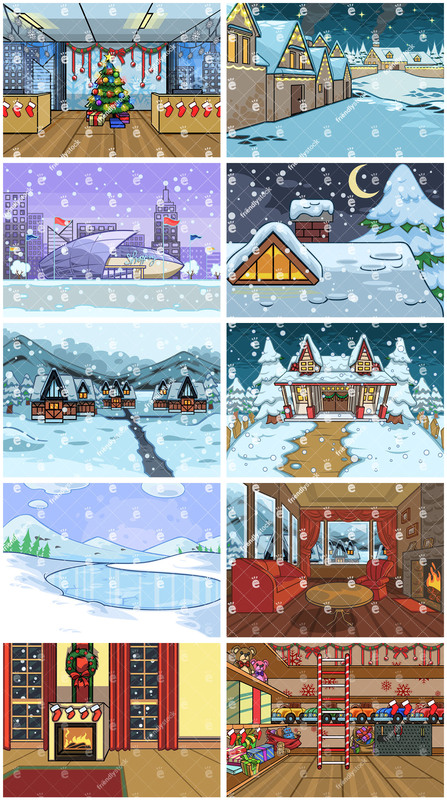 Backgrounds can alternatively be purchased individually.